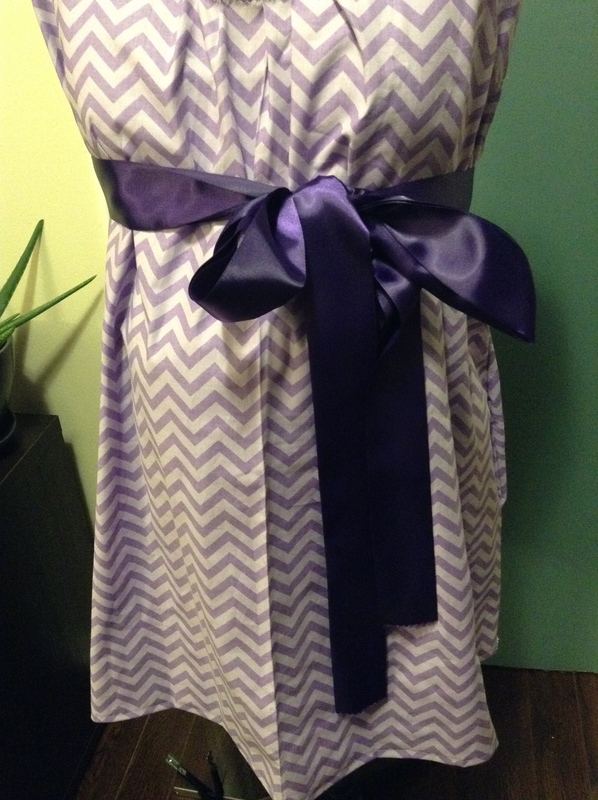 The Maternity Project!! 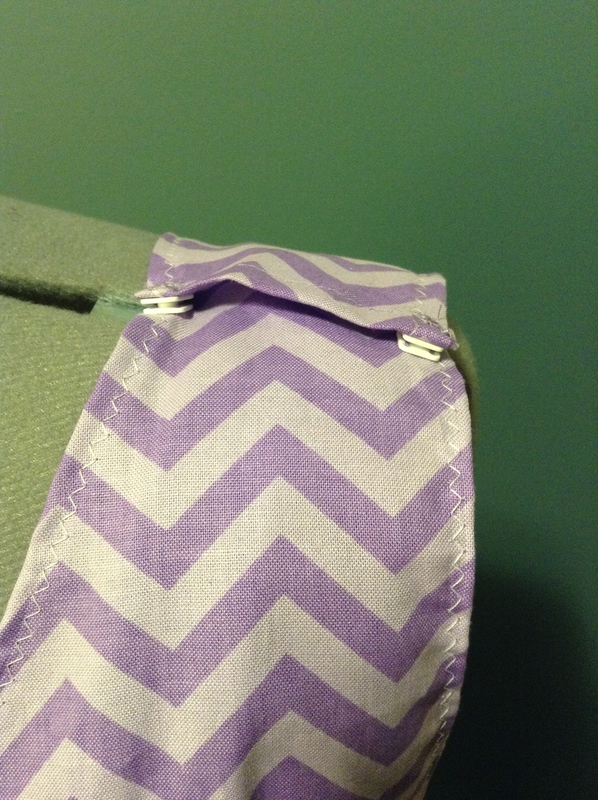 : The sewing chronicles never stopped! While the past month has been crazy, don’t be fooled my friends I have been busy at the sewing machine. The throws of life cannot be too much to take me away from my sewing machine. Seriously….I have the fruits of the absence in items sewed 🙂 I will share with you all over the next week. 🙂 Stay tuned. I do apologize to my followers,friends and family for not posting as often as I would like. I really really really appreciate your continued support here on WordPress. And I will not relent but continue. I wanted to start by sharing a special post. And the story behind it. 🙂 The maternity project!!!!!! 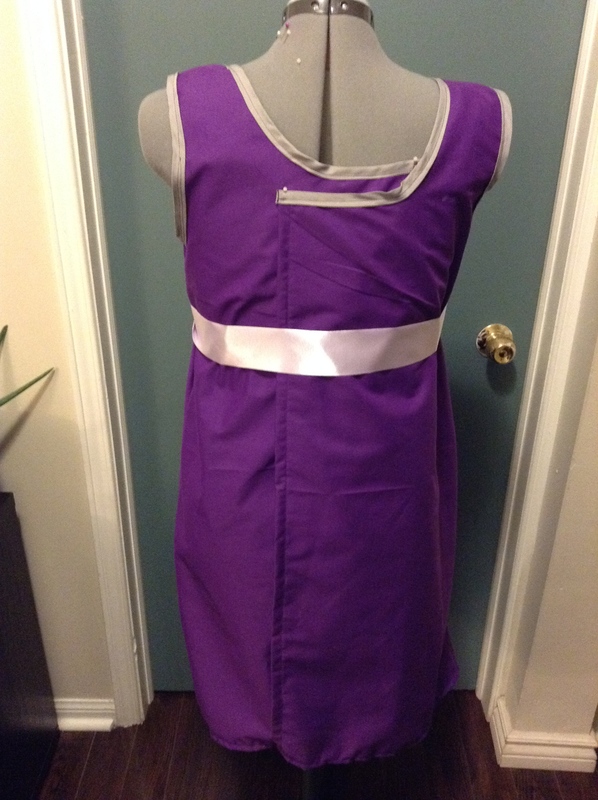 A friend approached me asking about making a birthing gown. I had never heard of the term before…seriously.. I didn’t know such a thing exists. Eager and excited to deliver the item I made a prototype. The deep purple and grey was the prototype made. She tried it and it fit perfectly. I loved how it turned out. Mimicking the hospital styled gown of the open back and jazzing it up with a ribbon and snaps for easy breast feeding, the gown in my head was an instant hit with me. I was really impressed with the turn out and the fit. It fitted her just as the mannequin…..in fact…better..:) Since she had the real baby bump. Once she was fitted with the prototype. I had two weeks to get the piece done. 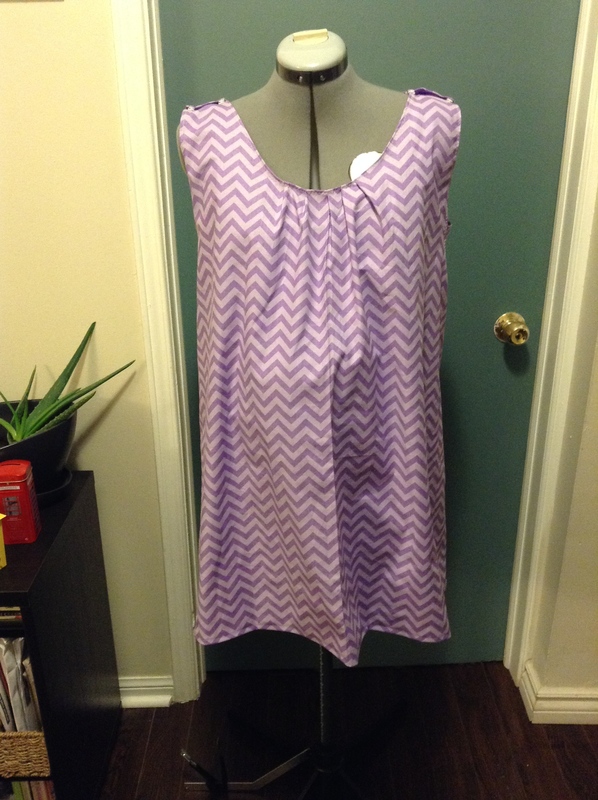 Got a great chevron print cotton in her favourite purple to add some jazz to the look. She loved the print. There were some glitches in completing the gown. 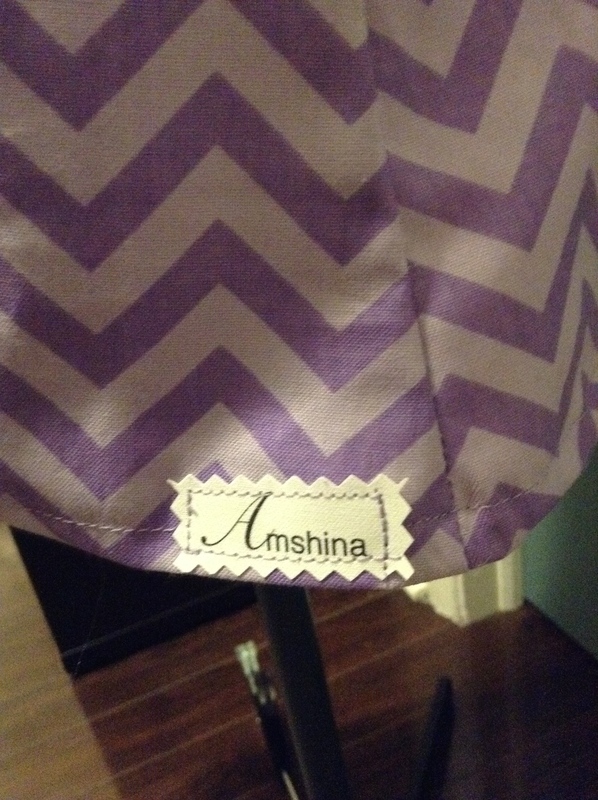 I bought the wrong bias tape…ooh nooooo…. so stuck and disappointed that evening as I wrapped up. With no time to get the new tape I was ready to tell my friend I don’t think I would have it done for the week before her delivery. After thinking about it for a moment I figure there had to be a way to salvage this and complete it in time for delivery. It was as if I really wanted to deliver the gown in advance. So there I was late the night before the day I would take it to her. 12 midnight, tired and weary eyed It was completed……Yesssssss…..So proud I thought I would take a few pics to share with her the next day. I shared the pics with her first thing the next day……only to find out that while I worked on the dress the night before, she delivered her gorgeous baby girl!!!! awwwwwhhhhhhhh.. Congratulations my friend.. 🙂 Early delivery. I believed she still had another 6 days to the initial delivery date. Crazyyyyyyyyyyy!!! It was a great experience for me making this. 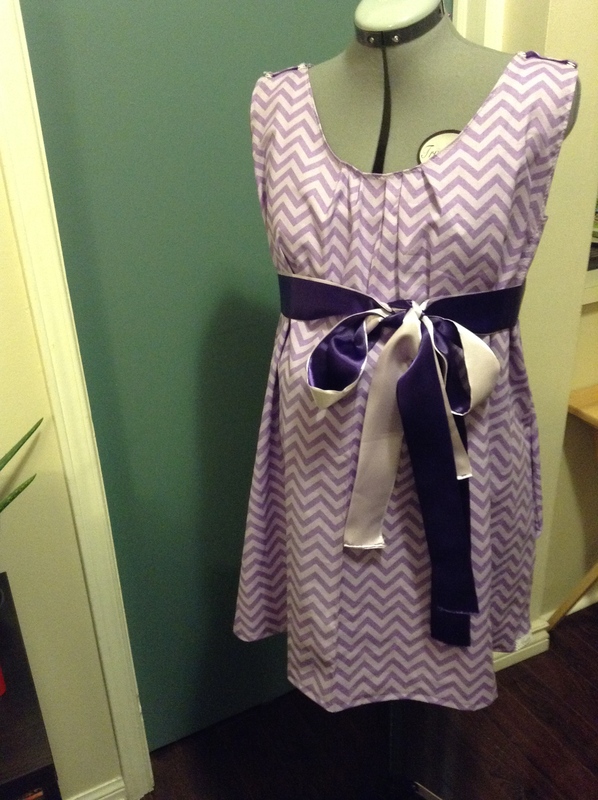 While she didn’t get to wear it for her delivery, I hope to deliver it to her to wear around the house at least. 🙂 Also I have another great project under my belt!Happy sewer moment! Just keep sewing, just keep sewing, what do I do I sew sew sewwwwwww!!! 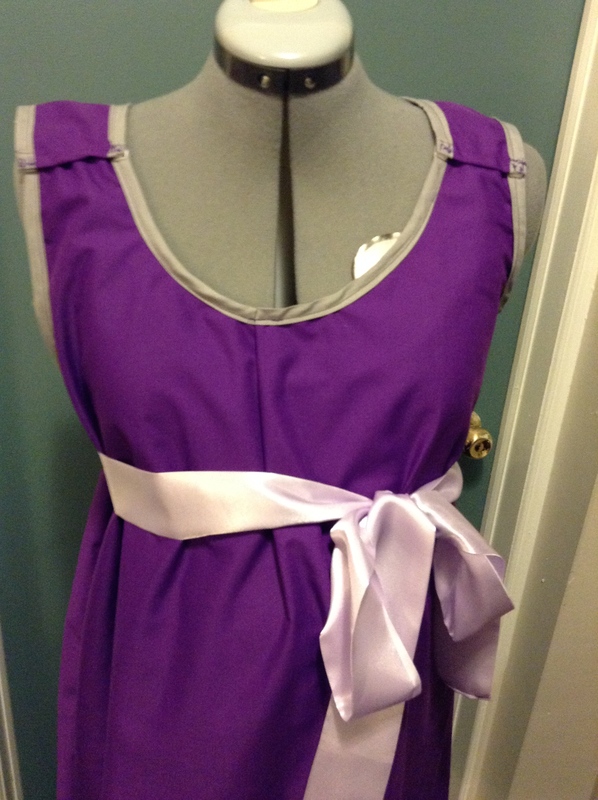 Previous postStill Sewing….Happy Good Friday! 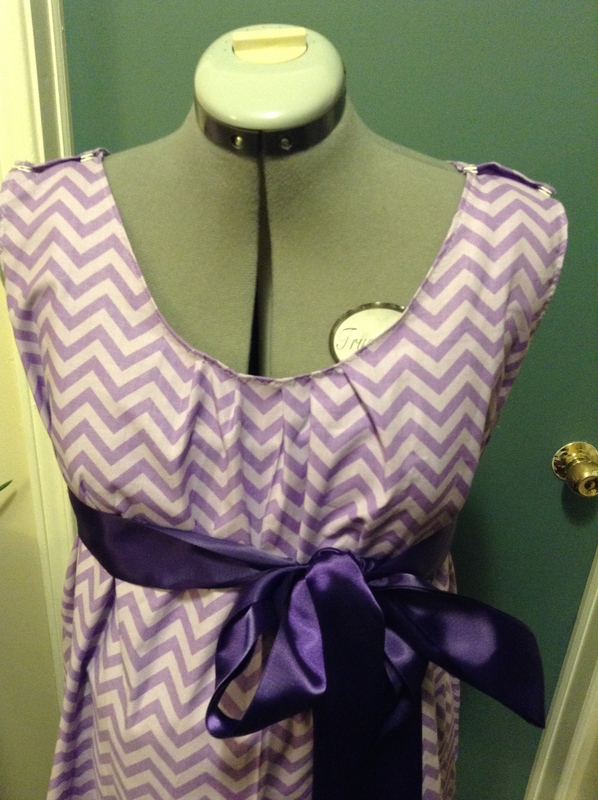 Next postSewing: It is about risks right? I must say you have a really great outfit there. Way better than the hospital gowns, prettier and more comfortable. 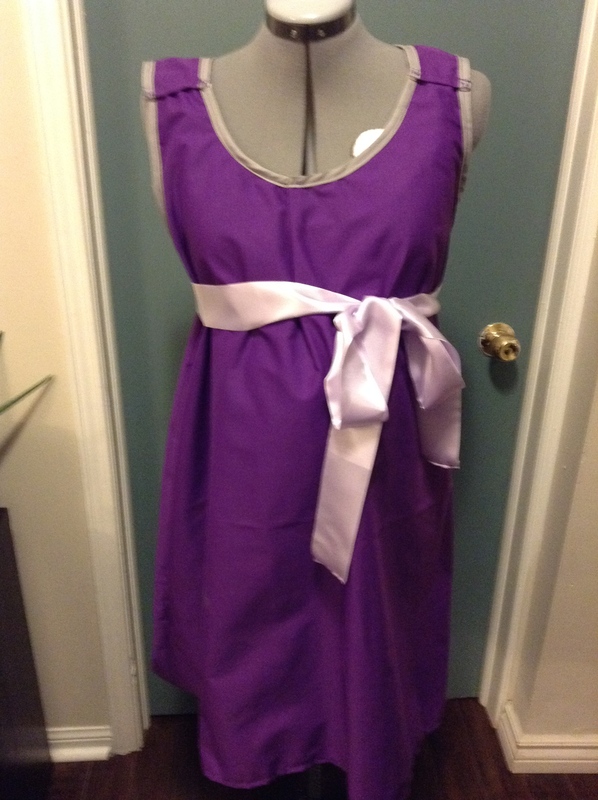 These birthing gowns are lovely, I love the wide sashes you put on them so feminine and pretty!